WeConnect Data Center is here to provide tailored colocation services that enable your enterprise to meet its strategic business objectives. You choose how you want us to help. Colocation services allow you to extend the life of your existing technology infrastructure investments while having immediate access to additional resources and storage in the cloud when needed. With customized service and solutions from WeConnect Data Center, you have scalable on-demand resources to meet your needs and optimize your business operations. By blending our industry-best data center resources and connectivity like our state-of-the-art blended internet or high-speed WeConnect Fiber Network to serve your business, we can help make business growth operationally smooth and affordable. Telecommunications – Superior speed and connectivity via our exclusive WeConnect Fiber Network & InternetNG. Industry leaders’ networks need to remain up – be it for order processing, accounting, sales, operations, manufacturing – literally every aspect of business depends on an “always on” computer system. 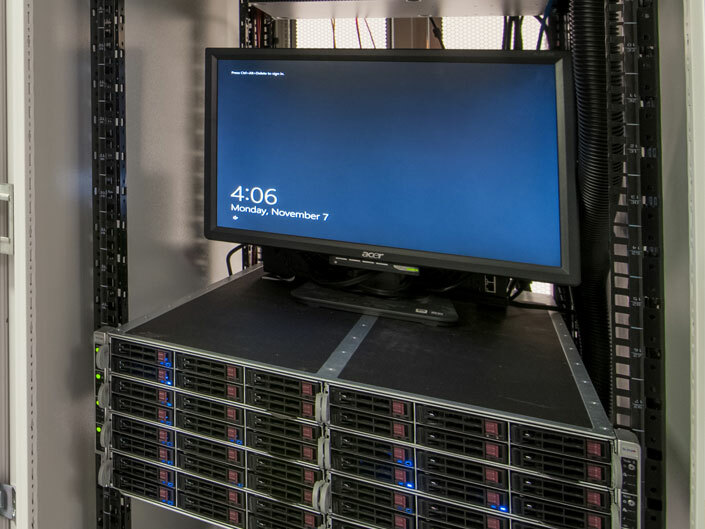 We believe that colocation should include key foundational services that are critical to the successful operation of your company’s computing environment. We offer much more than just space – our world-class data center is backed by our professional staff and ITIL-based processes.